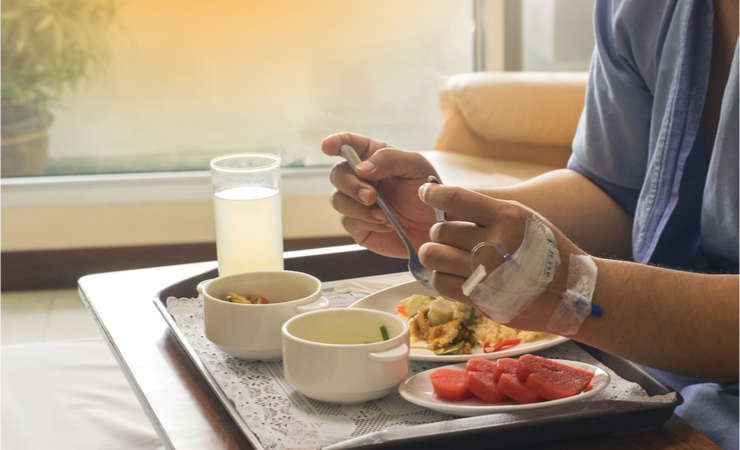 Please join Lynda Soberanes, InspireHealth dietitian, for this interactive session about food, diet and their role in cancer prevention, treatment and recovery. The number of cancer patients and survivors is higher now than it was some decades ago. Interestingly, it is estimated that around 40% of cancer cases could be prevented with lifestyle changes- nutrition being part of it. Research has shown that nutrition has strong links with the prevention, management and survivorship of patients. However, it is difficult to get the right information, and messages around nutrition and cancer can be contradictory and confusing. During this talk we will give general nutrition information, share what is known to help prevent cancer and provide general recommendations that can be applied to every-day life. Lynda is a Registered Dietitian working at InspireHealth in a supportive role with patients with current or past cancer diagnosis. She loves food and understand the importance of having a healthy diet for disease prevention and management, but also acknowledges the value of food as something to enjoy and bring us together with our loved ones.